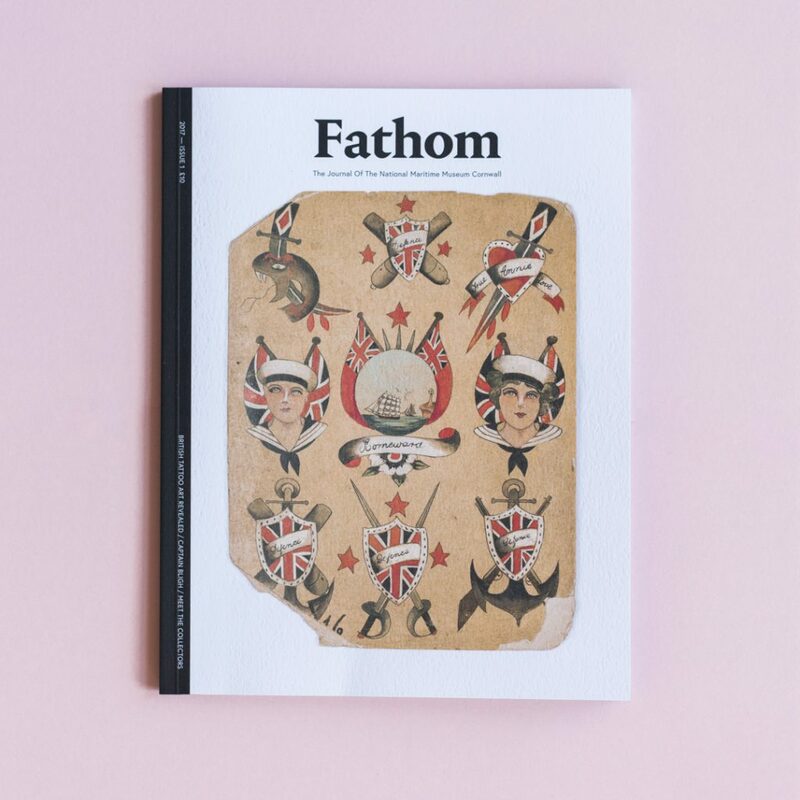 2017 saw us launch the first issue of brand new publishing initiative, FATHOM, an annual journal of writing, art and photography. 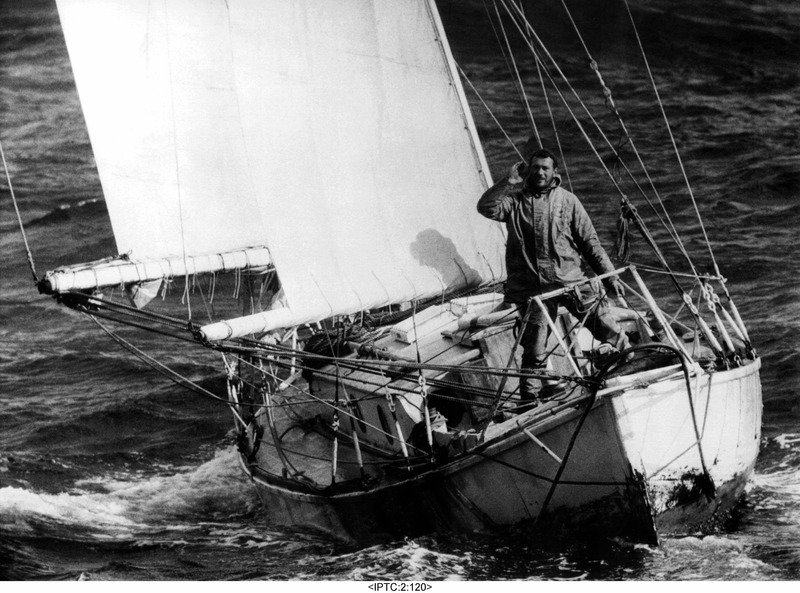 Inspired by and expanding on the museum’s permanent collections, temporary exhibitions and wider cultural connections, the magazine brings together a series of essays, articles, unseen imagery and artefacts, which further bring to life the award-winning National Maritime Museum Cornwall’s nautical heritage and collections housed within its landmark building. Issue One is a real collectors item, packed with exclusive essays and images from the recently opened and critically lauded exhibition, Tattoo: British Tattoo Art Revealed, which breaks new ground in museum programming, bringing together the largest ever collection of artefacts and objects exploring the culture and history of tattooing. The striking magazine cover features rare flash artwork attributed to Cecil Rhodes, c. 1920s-30s, from the extraordinary Sailor Knight collection (reproduced with the kind permission of Neil Hopkin-Thomas). Contributors include Tattoo: British Tattoo Art Revealed guest curator and academic Dr Matt Lodder, writing on the myths and misconceptions surrounding British tattooing; Alice Snape of Things and Ink on contemporary tattoo art today, and modern tattoo masters Alex Binnie and Lal Hardy. There are also exclusive interviews with three of the owners of the most important private collections of tattoo material in Britain, Jimmie Skuse, Paul “Rambo” Ramsbottom and Willy Robinson. Exclusive images of the exhibition’s intricate ‘100 Hands’ installation of contemporary tattoo design and commissions by renowned artists Aimmee Cornwell, Matt Houston, and Tihoti Faara Barff, are featured alongside archive photos of Jessie Knight, pioneering female tattoo artist of the early 20th century. NMMC co-curators Derryth Ridge and Stuart Slade also write about how the exhibition came together. Fathom is on sale for £10 in the musueum shop, and on Amazon. All proceeds go towards supporting the work of the museum.